The Road Ranger Blog: A Couple of Classics. Went for a drive to Akitio today. Saw these at our lunch stop at Pongaroa. 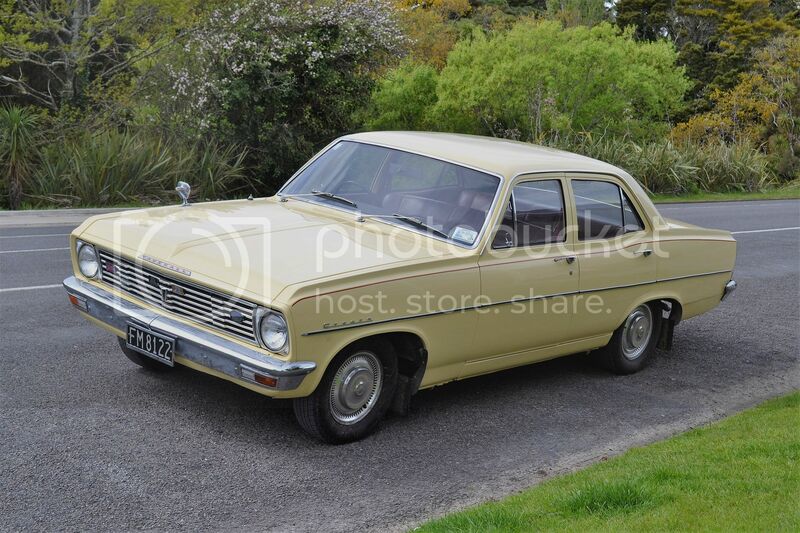 Nice 1970 Vauxhall Cresta PC having an outing. 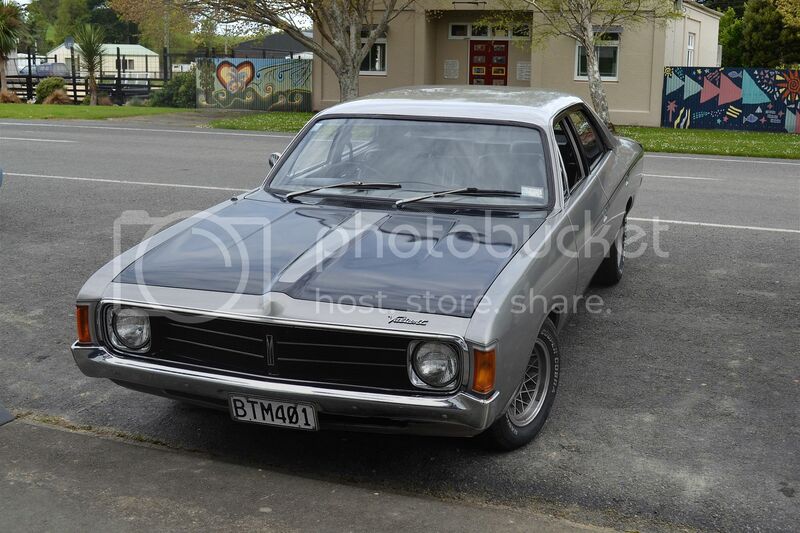 1974 Chrysler Valiant was very straight with a neat Pacer like paint job. Back to the Future and More.